When you have a message that you need to get to your audience, a brilliant design is a crucial first step to achieving that goal. With the best design team in the area, RTC knows how to attract the right kind of attention to your mailing products. With our decades of experience, you know that you’ll be getting the best services possible. From start to finish, you’ll be in contact with our design team to ensure that you’re informed and involved in the whole process. Making sure your designs are in line with your expectations and vision is our goal. As the leading experts in the direct mail industry for over 30 years, RTC has handled all kinds of design and marketing campaigns. If you want to be sure your materials look as good as possible, then you want to call RTC! For that professional quality in your designs, you need RTC! You’ve got a plan, let us help you execute it! 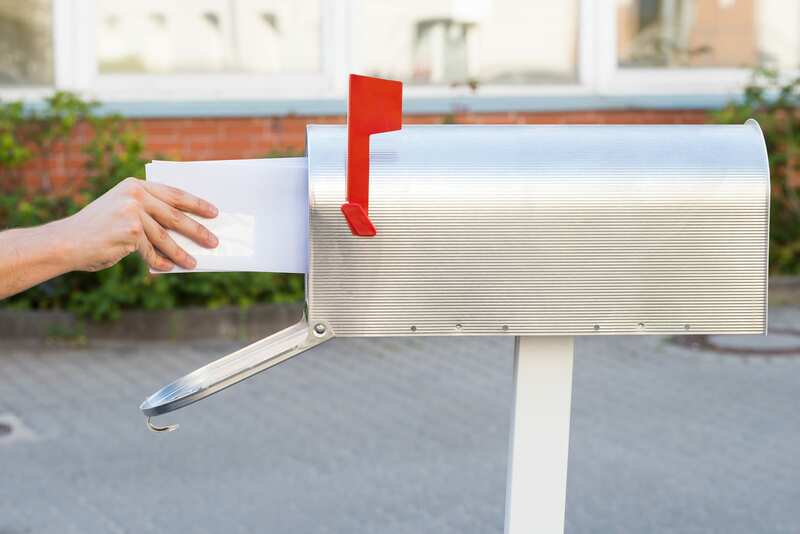 When you set up your direct mail marketing campaign, the first and most intimidating aspect can be the design process. With RTC’s design specialists, you can take this first step easily and with confidence that everything is being taken care of. In Philadelphia, there’s not better place to get your direct mailer designs handled than RTC. With personalized attention and customized service for you project, you know you’ll be getting the best service possible for you and your campaign. With decades of experience, our designers can tailor our process to making sure you get exactly what you need. With that high quality touch that you can only get from our expert design services, you’ll be attracting all kinds of attention from your customer base. 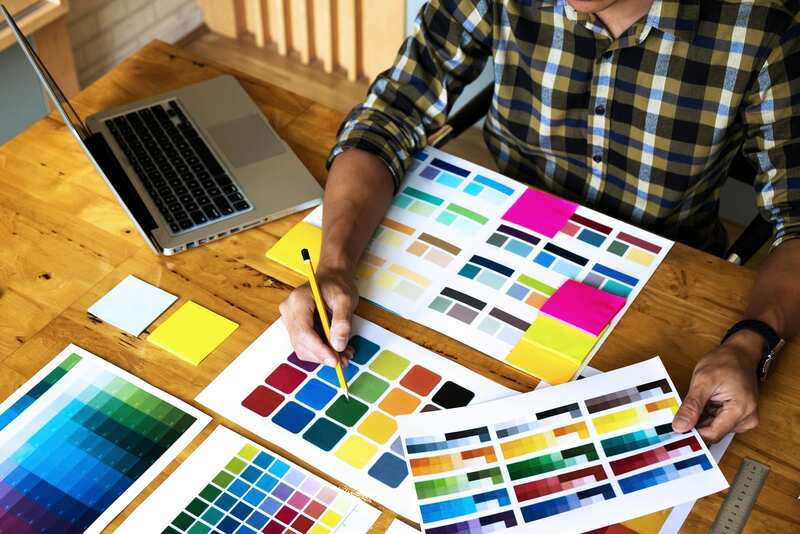 If you want to get the most engagement from your direct mail campaigns, you need top quality designs that specifically represent your services. RTC can make sure your mailers are unique and individualized to showcase your services and appeal to your target audience. In the Philadelphia area, you can’t get better than RTC’s experience and design specialists. Using our years of experience with a variety of materials and design methods, we can craft amazing visuals that will revitalize your current base, and bring in new prospects. From postcards to brochures, RTC can handle any design project you have planned. You want your mailers to be the first thing your audience sees when they pick up their mail. Our experts know all of the tricks to make your products stand out from the crowd! Our family-owned and operated service has been in the direct mail and marketing design industry for over 30 years, and over those years we’ve built up a reputation for amazing customer service and personalized attention. Based in Shoemakersville and serving the surrounding area, we’re the number one local direct mail service for your business. Give us a call so we can make your next direct mail campaign a success!